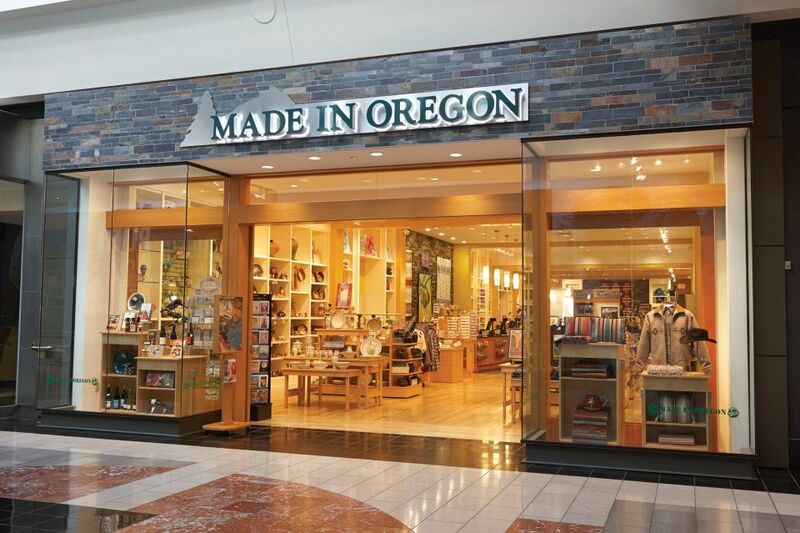 Made In Oregon’s first store opened at Portland International Airport in 1975. Since then they’ve built a solid reputation as vendors of high quality, local products made, caught, or grown in Oregon. For the last 40 years, Made in Oregon has supported the local economy by sourcing and selling artisan and farm products. They’ve invested in hundreds of small businesses and Oregon people who make, grow, and bring good things to the market. 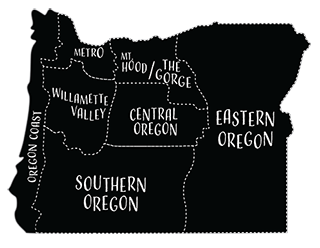 With nine locations across the state, it’s easy to find local, hand-made products that showcase what makes the Oregon culture so unique.